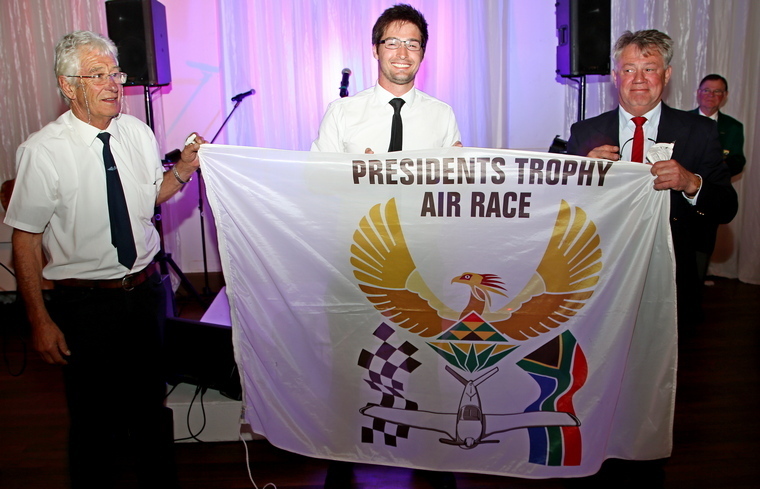 The President’s Trophy Air Race hosted by the Bloemfontein Flying Club last weekend was, without doubt, one of the nicest ones we have had in a long time. 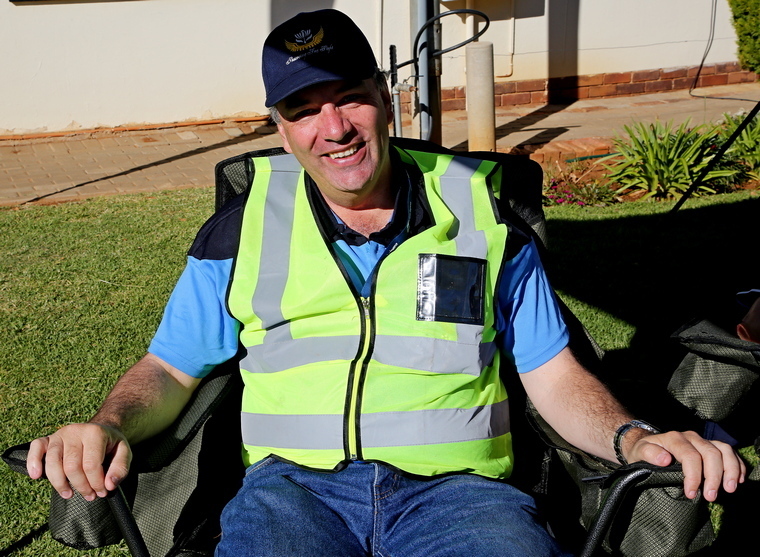 Firstly, a huge debt of gratitude is owed to Andre Grobler and his team at the Bloemfontein Flying Club for working tirelessly for a year to get it all together on the race weekend. The fact that we were down to 40 odd entries was a blessing and caused me to have a massive epiphany. 40 entries made everything easier to manage. 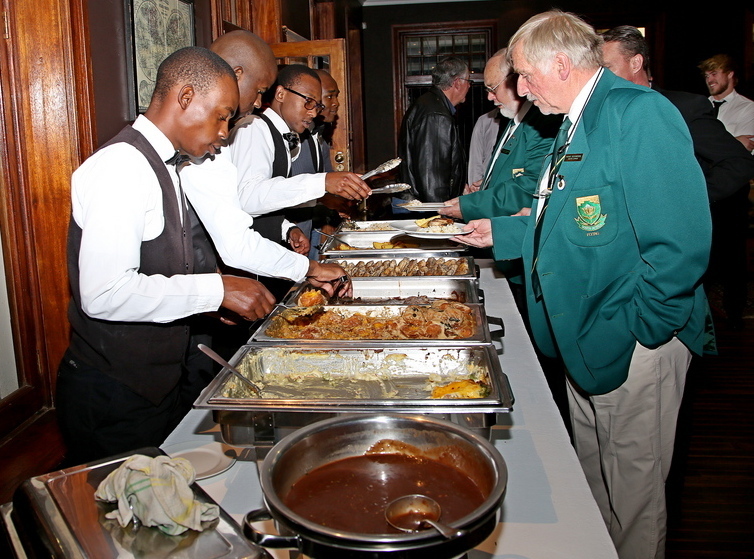 There weren’t long queues for food and refreshment. Results came out quicker and everything ran like clockwork. 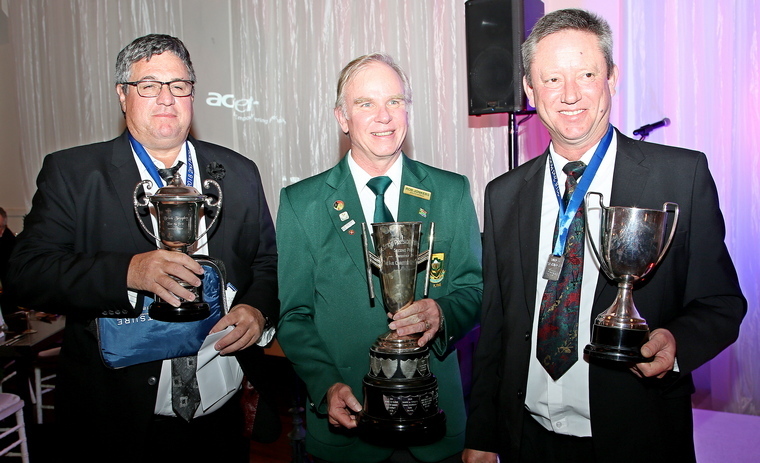 There was a noticeable air of friendliness and mutual respect between competitors and officials alike with a distinct lack of acrimony. Now for my epiphany............. Maybe chasing a huge quantity of entries is not such a good idea. Maybe we should limit our entries to say 60 which will serve to elevate the race to its former prestigious status which is a non commercial event recognised by FAI and giving the opportunity to win provincial colours. 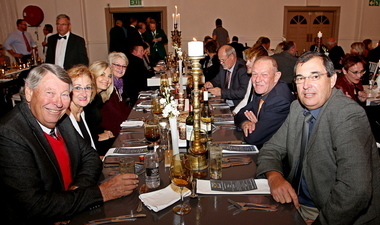 It involves Flying Clubs whose objective is to promote sport aviation at grass roots level. 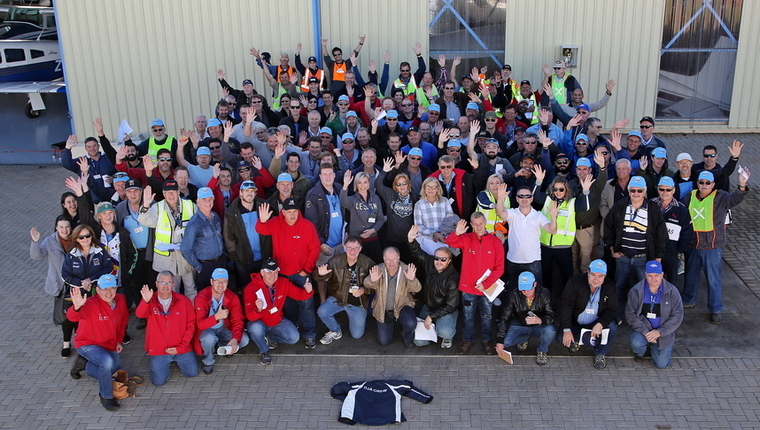 This year's PTAR which celebrated its 81st Anniversary, was hosted by the Bloemfontein Flying Club at New Tempe Airfield and it was heartening to see; by a show of hands at the Friday briefing, that more than half of the entrants were first timers and also that a large number of younger pilots had entered the iconic air race. Liesl Damstra who did her PPL with Westline Aviation and currently resides in Bloemfontein but originally hailed from Nelspruit was one of only two lady pilots who crossed the startline. It was Liesl's first PTAR and she flies a Cessna 182 for fun. Navigating for her was Pieter Burger. 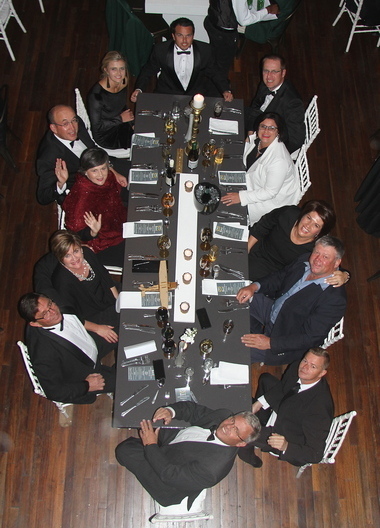 This was Willie Visser's 31st PTAR. They are both based in Postmasburg. 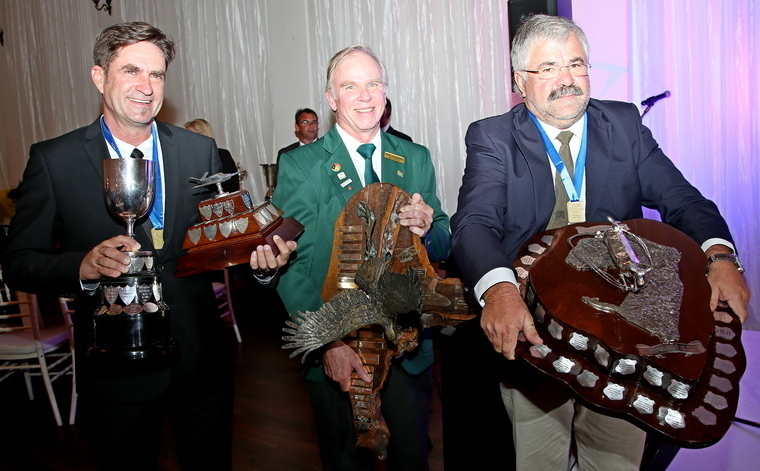 The Governor General's Cup which became the State President's Air Race and then the President's Trophy Air Race has been run since 1937 with only a couple of breaks during the war years but pretty much has been the leader in the world with this type of amateur air event. It invites anyone with a pilot's licence and a bit of experience to test their skills in accurate flying and navigating at the maximum speed their aircraft is capable of doing. It is the one event that allows the weekend warriors to spend three days amongst friends and peers and to experience the adrenalin rush of flying as fast as possible whilst testing their skills against those who would beat them to the line. This year there were 48 entrants, with 43 on the starting grid for day 1, where unfortunately five having had to withdraw with technical problems. 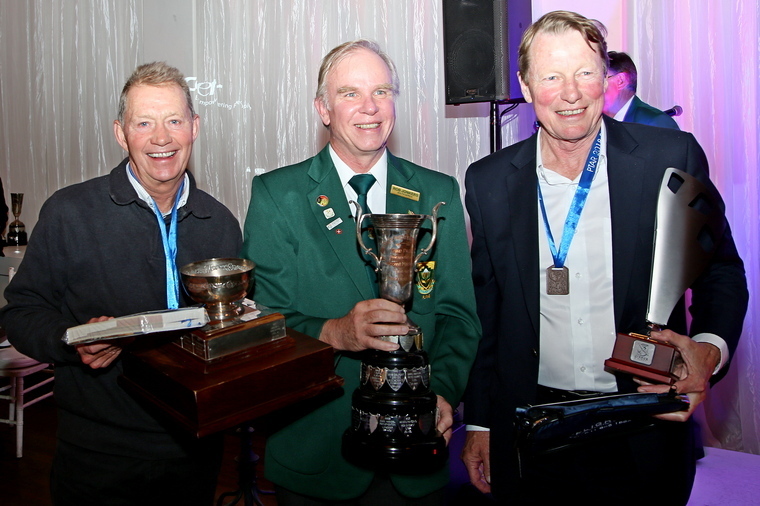 A week or two before the race, Race Director Robin Spencer-Scarr addressed an email, “To GPS or not to GPS” to all entrants asking for their opinion on the use of GPS during the race. 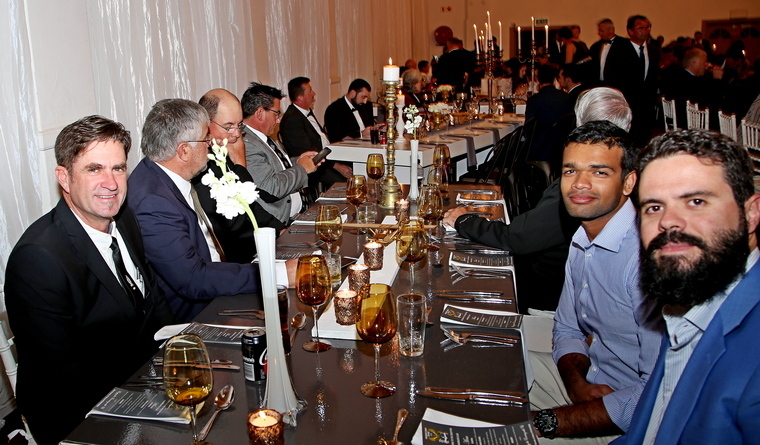 A number responded and the general feeling is that the GPS system should not be allowed during the race. This opinion was confirmed during the briefing when an overwhelming majority of 99.9% who voted by a show of hands to retain the current format. 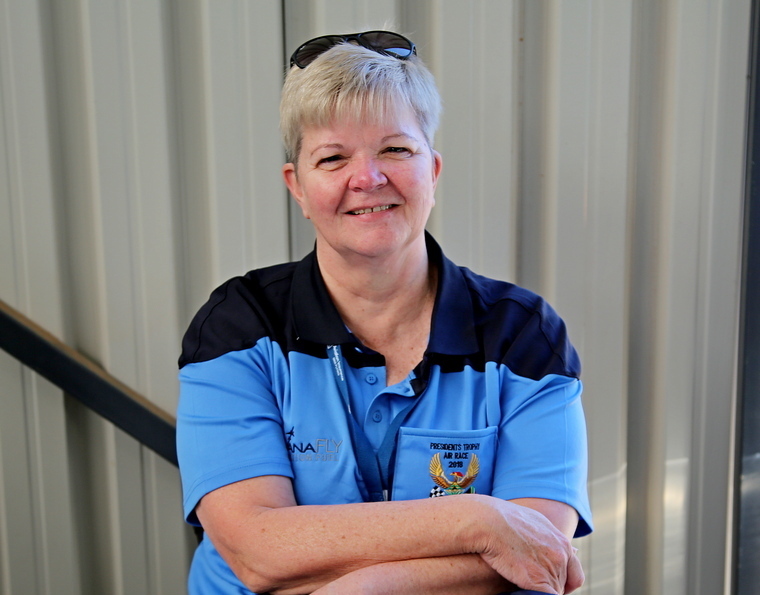 Sharon Potgieter Race Secretary has always been an unsung hero behind the scenes of the PTAR Air Race for more years than I can remember, it's the way she prefers it to be. Race Secretary has a tremendous responsibility towards the successful organising of the Race including to ensure that everything is in place for registration at the Race as the pilots and navigators arrive, including to assist with obtaining sponsors for the Race and then doing the actual registrations as the pilots and navigators arrive on the Thursday, which includes handing out their sponsor bags and accreditations at the event. When we arrived Thursday midday the field was a hive of activity. 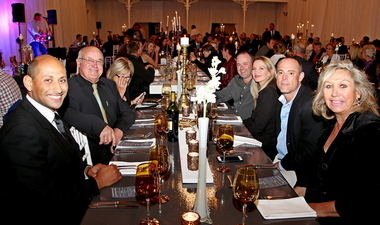 Sharon Potgieter, Race Secretary was kept busy with confirming entries and issuing entrants with the sponsor's gift bags, caps, race shirts and meal tickets. A large number of entrants were cleaning and polishing their aircraft to try and get that elusive knot that will give them the edge over their competitors whilst others were socialising with friends under the large marquee. The Safety briefing, led by Robin Spencer-Scarr took place in one of the hangars where after some contestants got busy with route planning whilst others relaxed. The weather predicted for the race weekend were near perfect conditions, clear skies with high pressure system over the mid country, and virtually no wind, the morning starting off at less than 5 knots, and at midday to around a maximum of 10 knots, this made for more accurate and easier flying and of course getting everybody to achieve their handicap speed without to much effect of the weather. The route for day one took contestants from Tempe to Boshof. The turn point at Boshof was a brightly coloured gazebo at which they had to turn left whilst staying above 200feet AGL and then head towards Gariep Dam. Another Gazebo erected on the shores of an Island in the middle of the dam was the next turnpoint. Another left turn and then head in the general direction of Bethulie keeping the Orange River in their sights. A third Gazebo at the end of the bridge on the Orange River was the next turn point. Turning left yet again they would then head home being mindful too keep below the TMA and the CTR boundary. This course was a simple four corner route, and even though it was relatively easy over the flat terrain of the Freestate, there were a few competitors having got lost or temporarily unsure of their position, and most were able to regain their track and find their way home. One competitor happened to find the Big Hole of Kimberley an interesting diversion by the number of circles flown over it before a SAPS helicopter helped them on their way to the first turning point of Boshof. 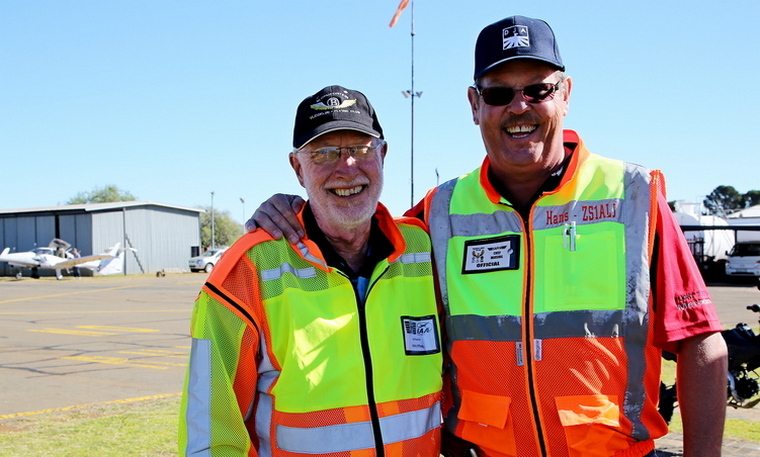 At 10h00 Robin Spencer-Scarr waved Dieter Bock and Dale de Klerk in Dieter's Lancair Legacy away and the PTAR has officially started. 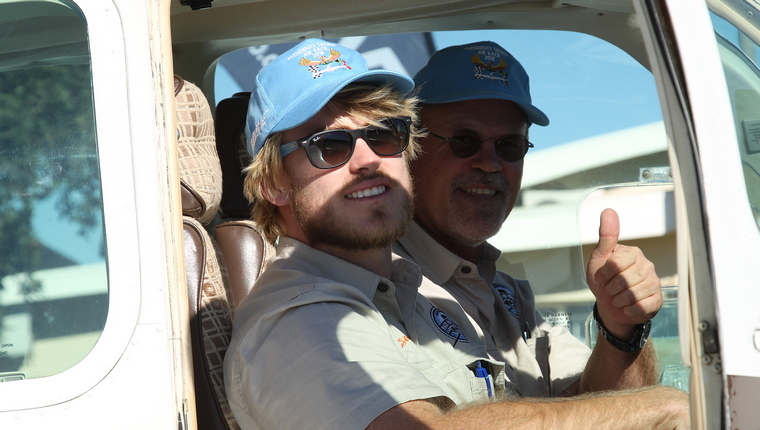 Next to leave was Jack Onderstall and Nicholaas Janse van Rensburg in Jack's Glasair III. 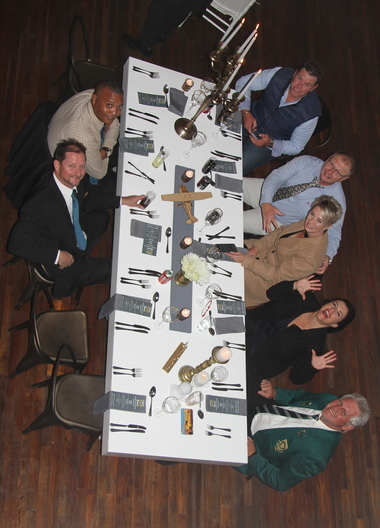 Day two took participants to Bultfontein. Contestants had to be mindful to keep the CTR boundary to the east. The turn point at Bultfontein was a Gazebo erected at the side of a pan near the Protespan Railway Station from where they headed towards Boshof where they again had to turn left staying above 200 feet AGL and head towards New Tempe for the cross over and then head for Jagersfontein where the turn point again was an orange Gazebo. From Jagersfontien they turned left and headed for Edenburg where they were required to turn left and head back home. 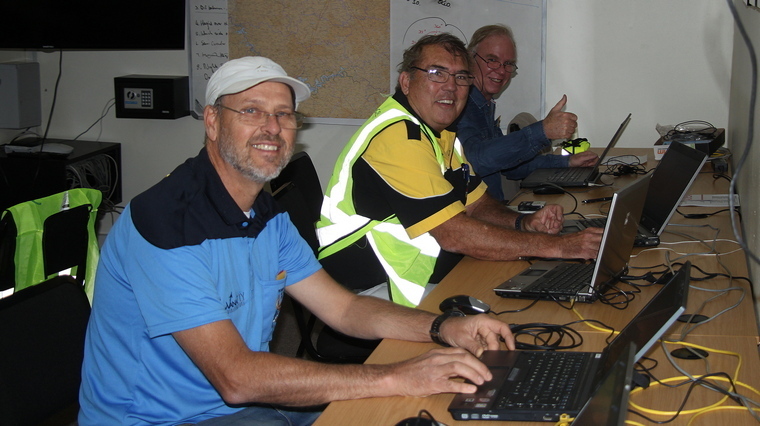 With everybody now having had practice on day 1, the accuracy of navigation and flying improved dramatically on day 2, with hardly anybody having wandering tracks, and even with the Bloemfontein CTR and TMA boundaries being close and with good briefings to remain well clear, the airspace was well managed by the competitors, with ATNS having issued transponder squawks, they were fully aware of everybody's position at all times. To give an idea of how close the race was on day two, the first 20 or so competitors were within around 20 secs of each other. The handicap system which is always a controversial topic, with this year being the 2nd year where the handicap algorithm has been used, the narrowing down of accuracy is seen to be improving given the closeness of the race results. The line-up on day two is where the slowest aircraft is off first and fastest last with the attempt to get everybody over the line at the same time, and some of the aircraft had very close start times of 8 seconds apart, just enough to provide take-off spacing, quite a sight to see as each was released to go. 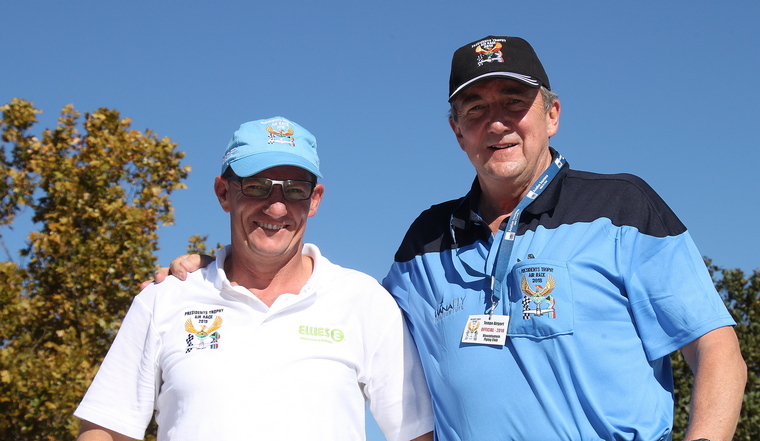 Normally the race ending is planned for a 13h00 finish time, this year it was moved to 13h40 to accommodate Bloemfontein scheduled traffic timing, and at the planned time the first aircraft came over and within the first minute around 20 aircraft had crossed the finish line, quite a sight to see as they came over. 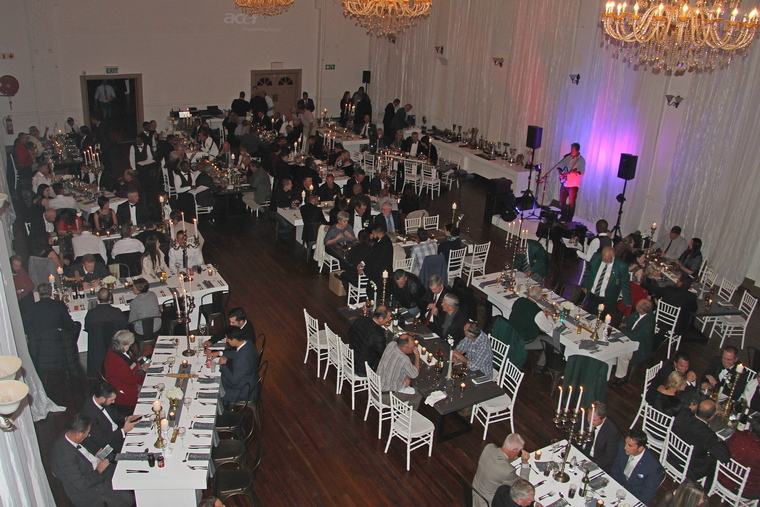 The Awards dinner, sponsored by Puma Energy, was held at the legendary Ramblers Club in Bloemfontein and what a lavish affair it was and the meal was awesome. 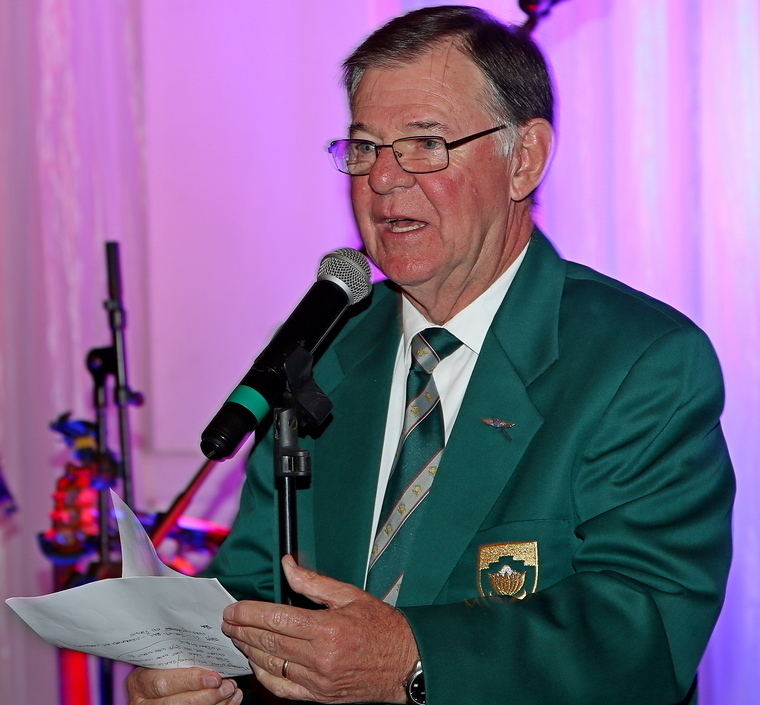 Master of Ceremonies Robin Spencer-Scarr had those attending in stiches with his quips and jokes before getting down to serious business, the announcing of the prize winners and the results. 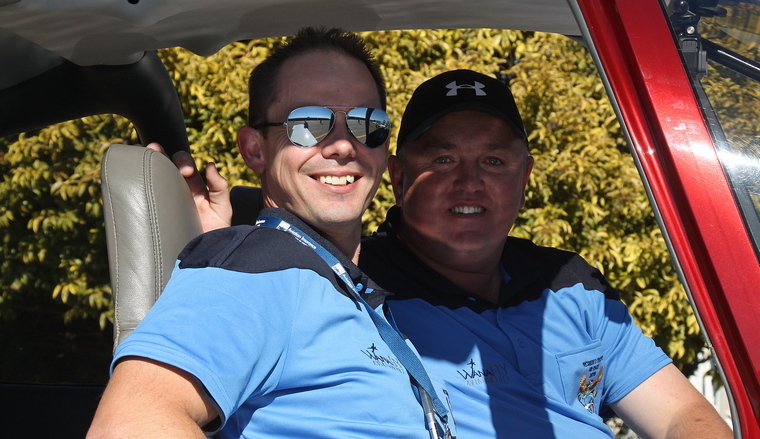 Extremely well organised organised by the Bloemfontein Flying and made possible by the generous support of Puma Energy, DJA, Wings and Things, Aviation Direct as well as Comet Aviation Supplies the 2018 was incident free and lived up its name as one of the world's premier air races. 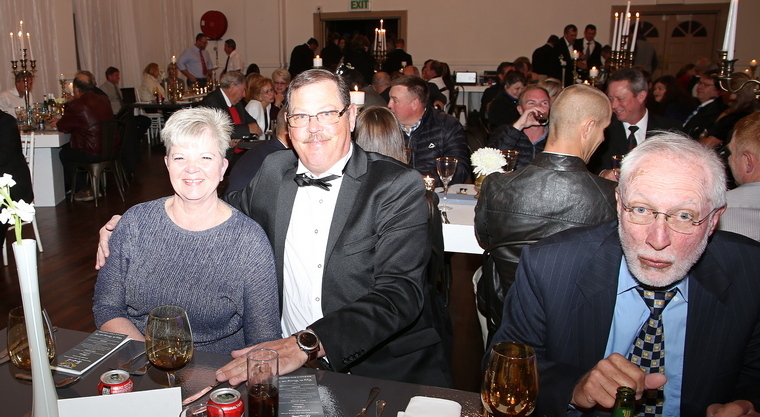 Pilot's Post looks forward to report at the 2019 Saldanha Bay Flying Club.